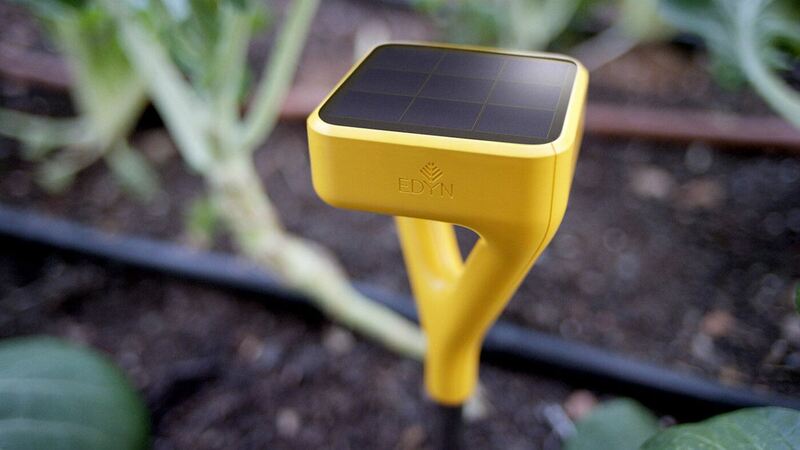 Keeping your garden perfect has never been easier than with the Edyn Wi-Fi Garden Sensor. 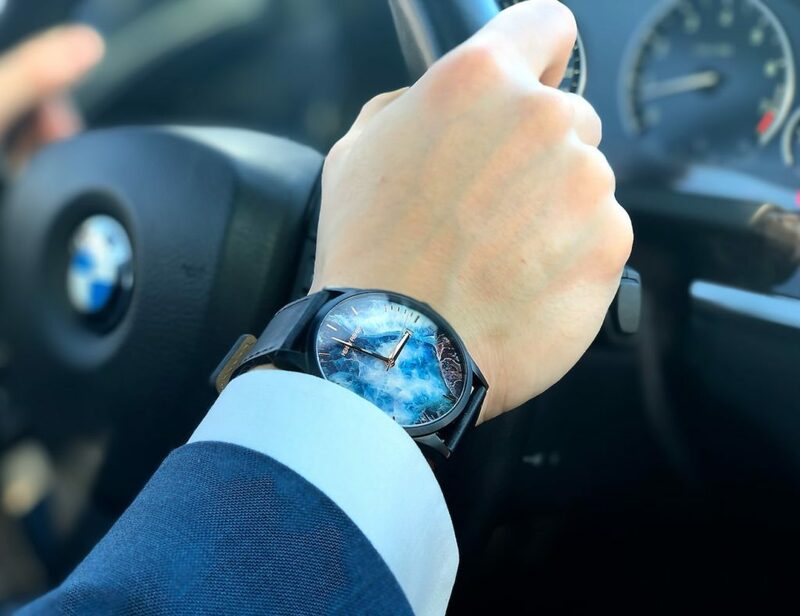 This device provides around the clock monitoring. 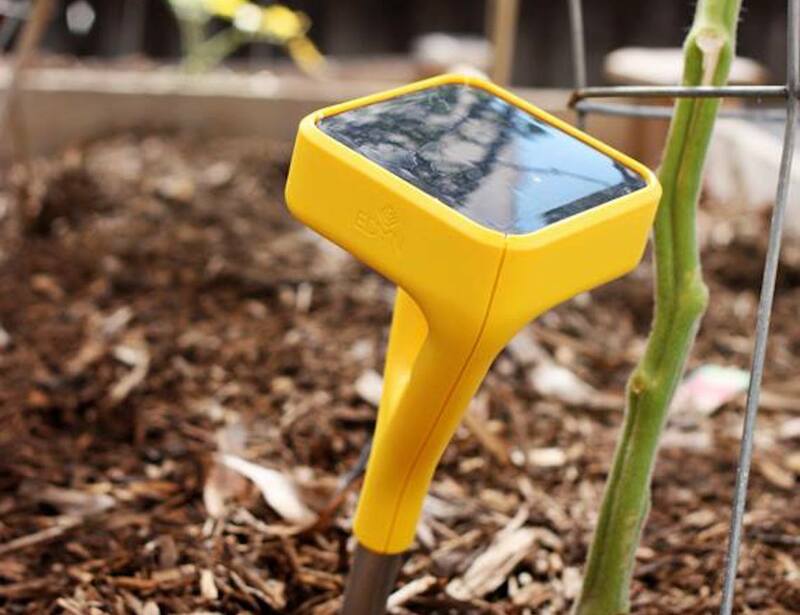 Keeping your garden perfect has never been easier than with the Edyn Wi-Fi Garden Sensor. 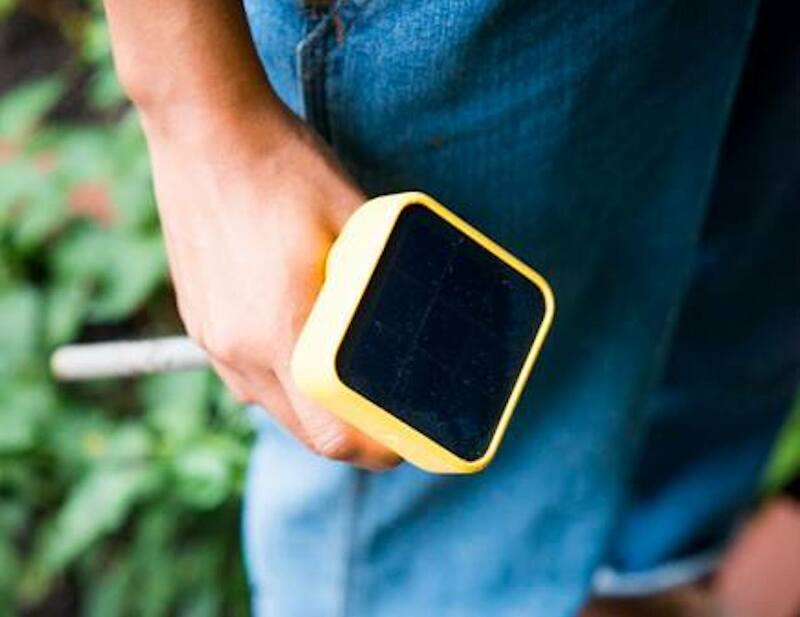 This device provides around the clock monitoring so your lawn looks great even if you don’t have a green thumb. 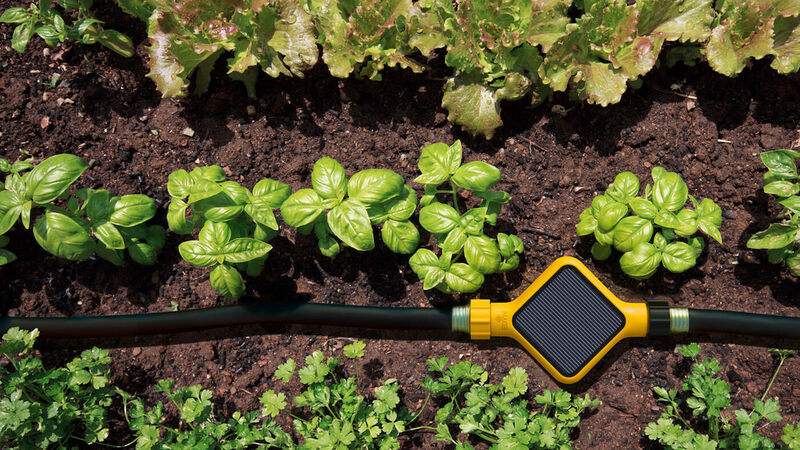 Edyn tracks everything from moisture to humidity, temperature to light, and even the soil nutrition. 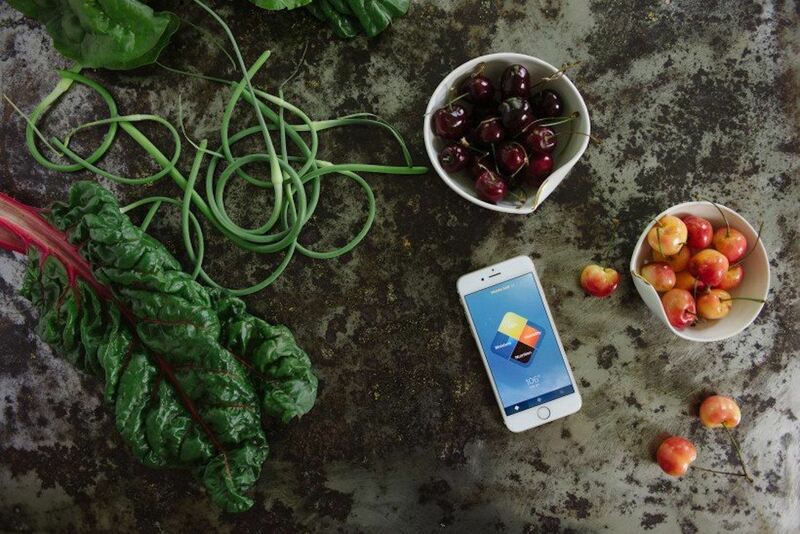 With this information, you also receive bespoke tips and notification. 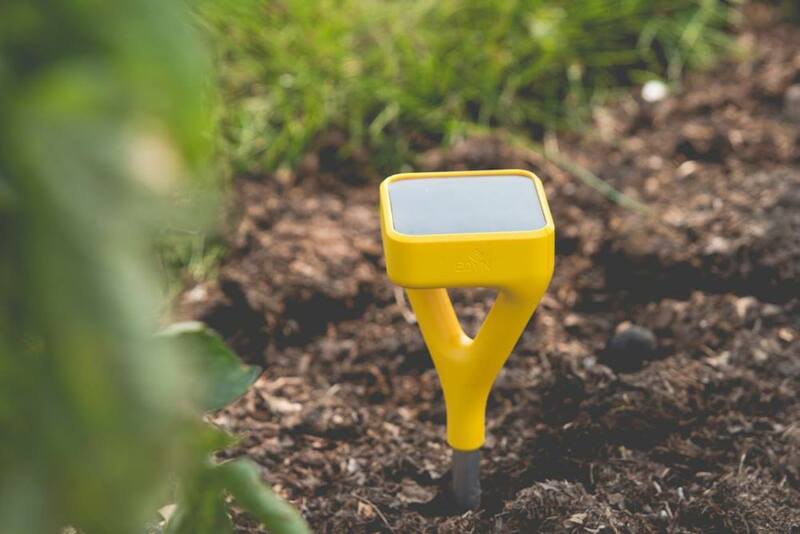 Because Edyn is connected via Wi-Fi, you can check in on the status of your garden right from your device. Additionally, the app also grants you access to the Edyn database. This includes over 5,000 varieties of plants for you to liven up your garden. 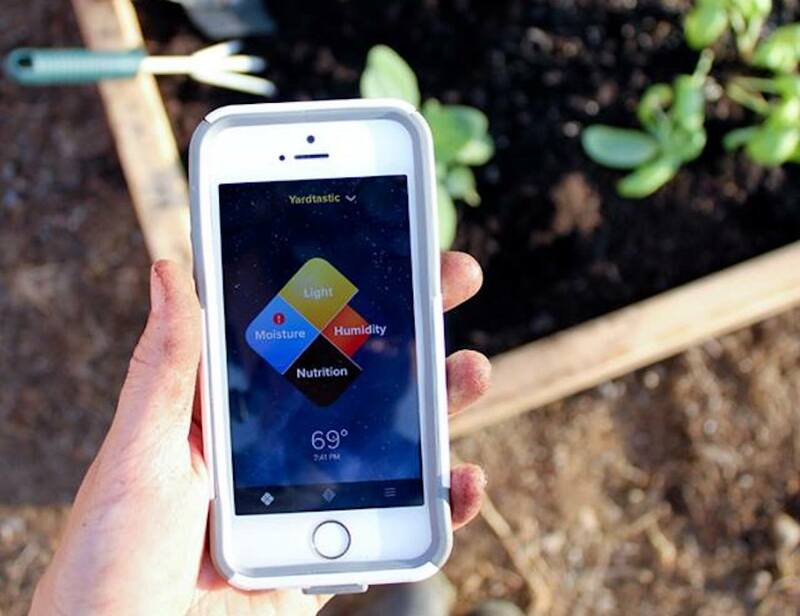 With the metrics from your own garden, the app suggests the best plants for you to grow.